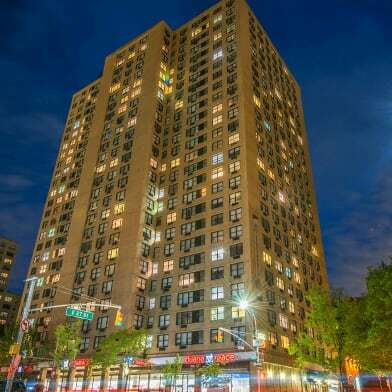 Renovated 2 bedroom/2 bathroom apartment with IN-UNIT WASHER/DRYER.! 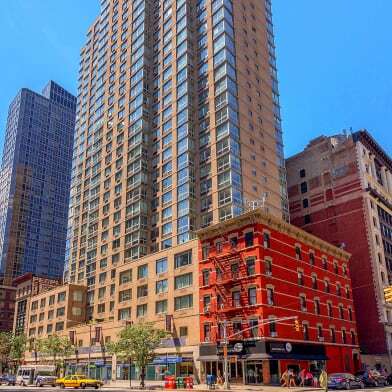 Located just one flight up in the heart of Kips Bay. Incredibly quiet and bright. The fully renovated galley kitchen features stainless steel appliances, dishwasher, microwave, black granite counter tops and maple cabinets. Additional apartment features include: two queen-sized bedrooms, exposed brick, high ceilings, recessed lighting and updated marble bathrooms. 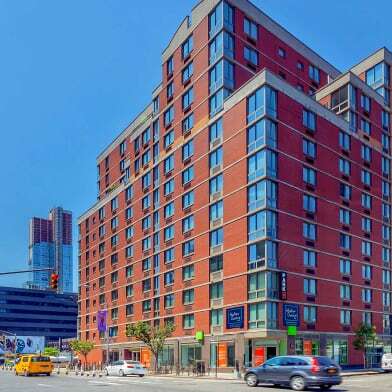 Located a few blocks from the subway and in the heart of Murray Hill with some of the city's best sports bars, lounges, Fairway market, movie theater and more. Responsive live-in super. Sorry, no pets. Broker fee is 15% of the annual rent. 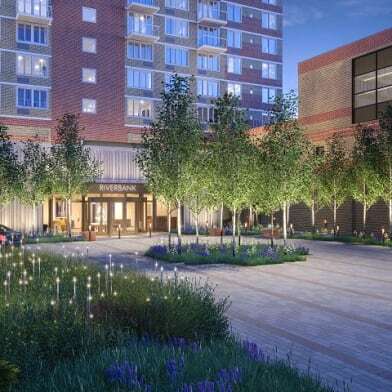 Have a question for 212 East 29th Street?